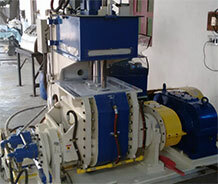 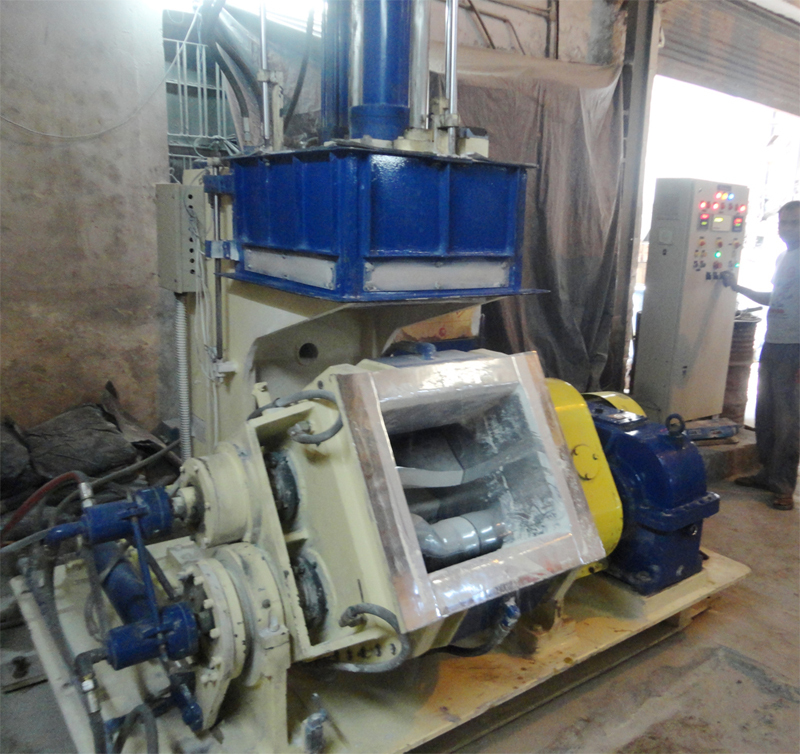 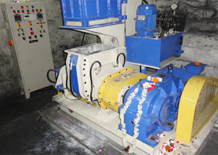 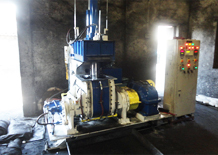 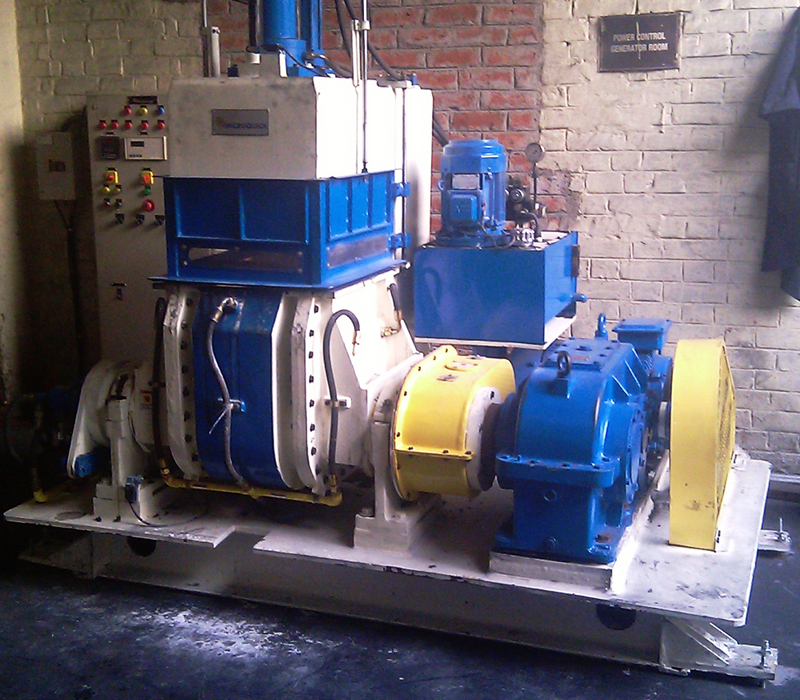 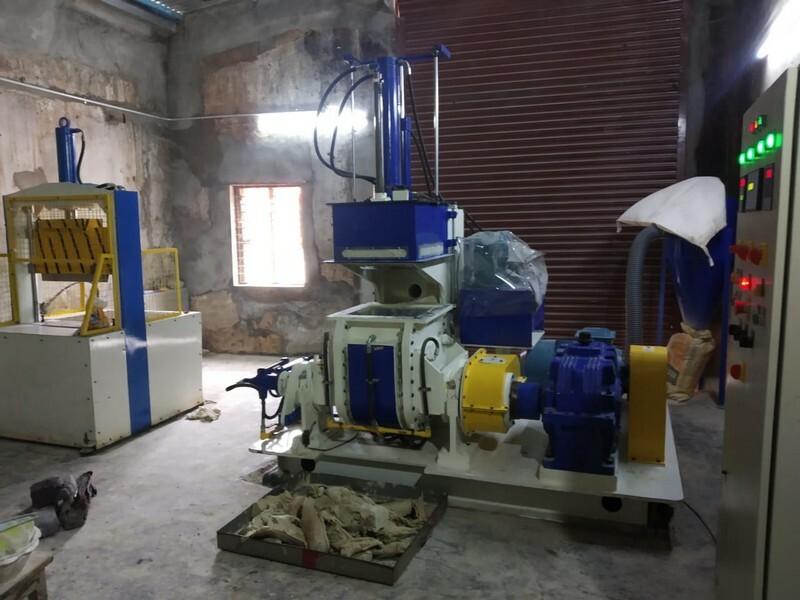 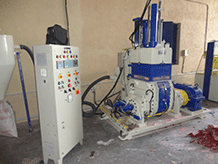 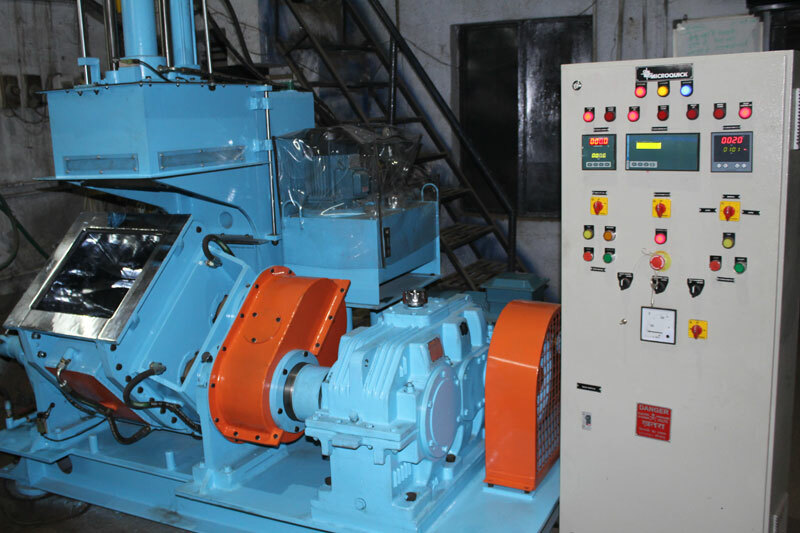 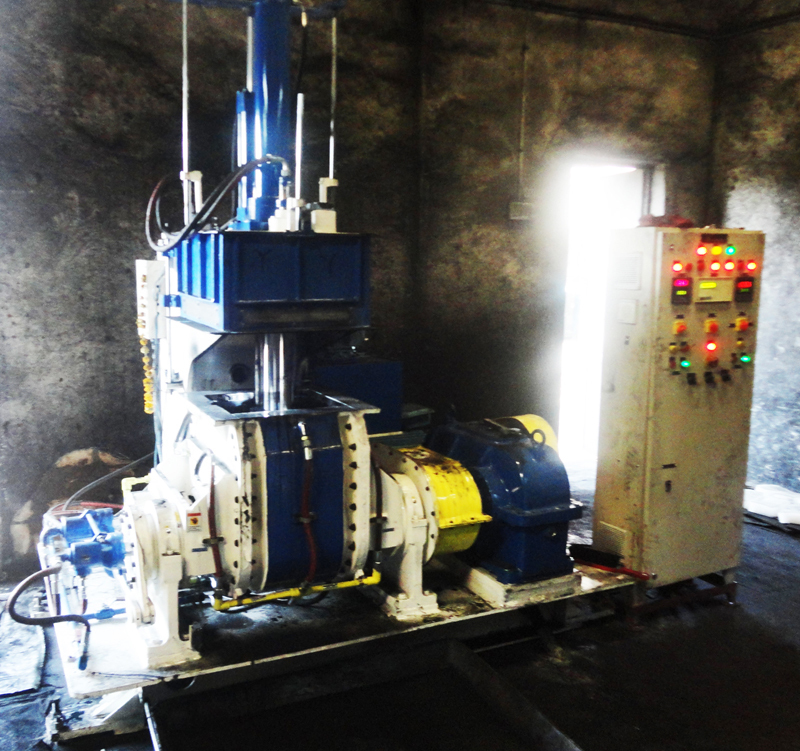 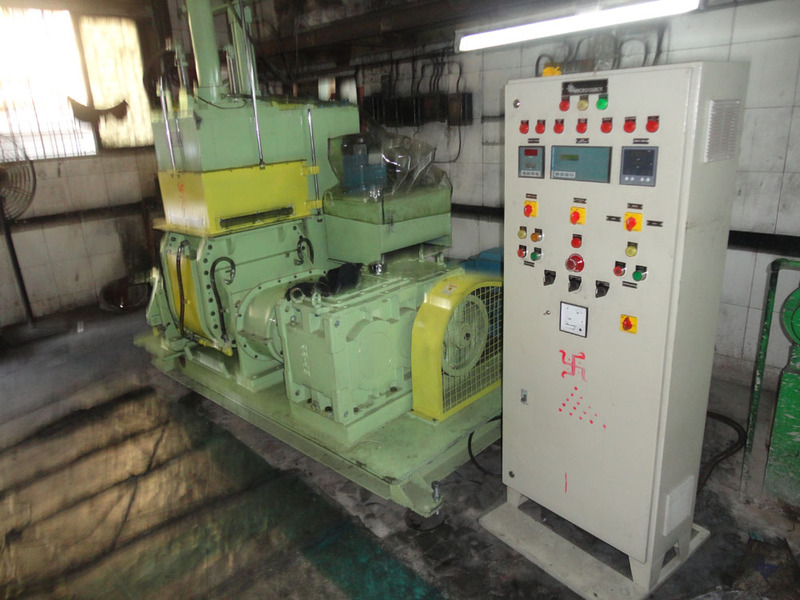 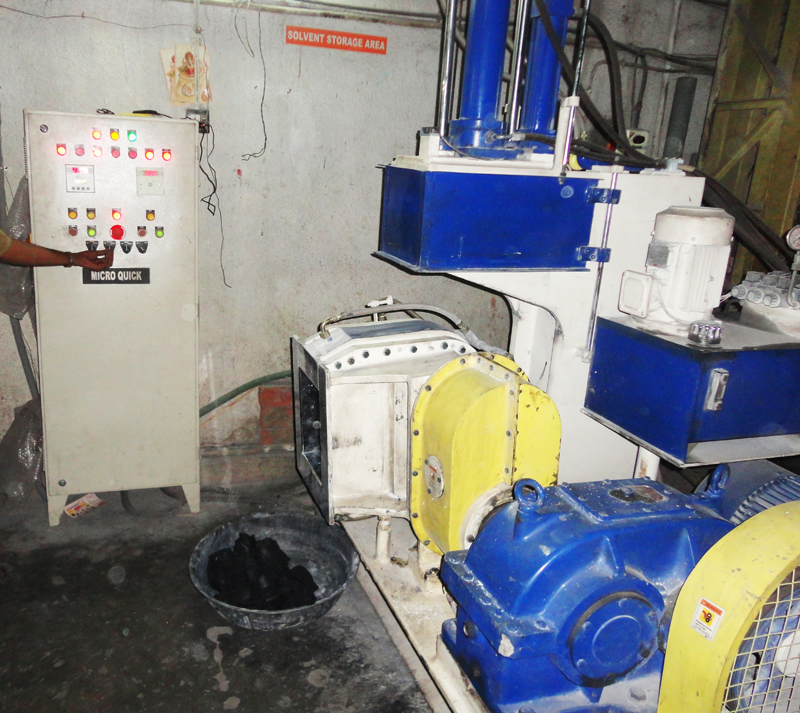 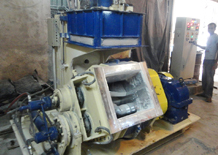 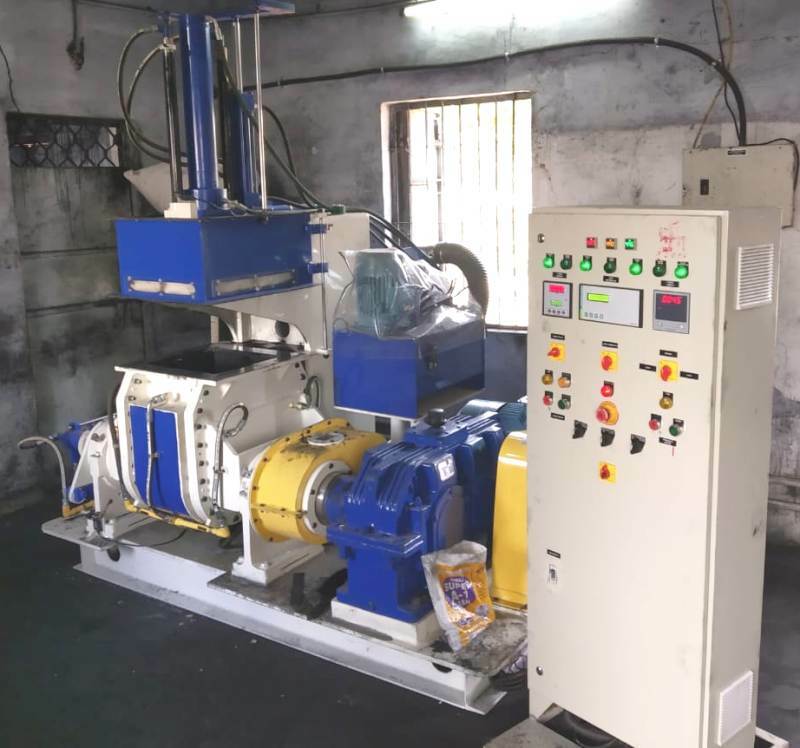 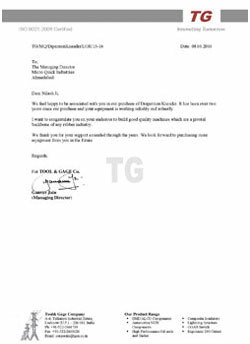 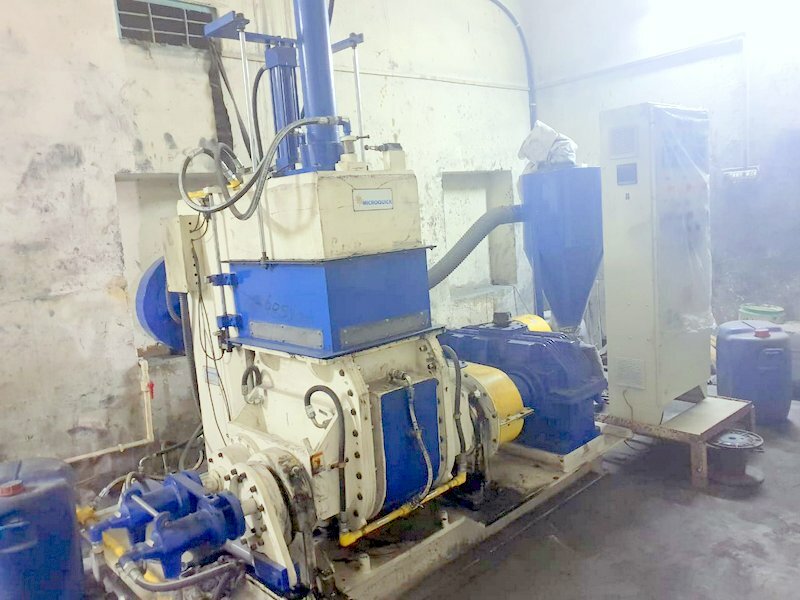 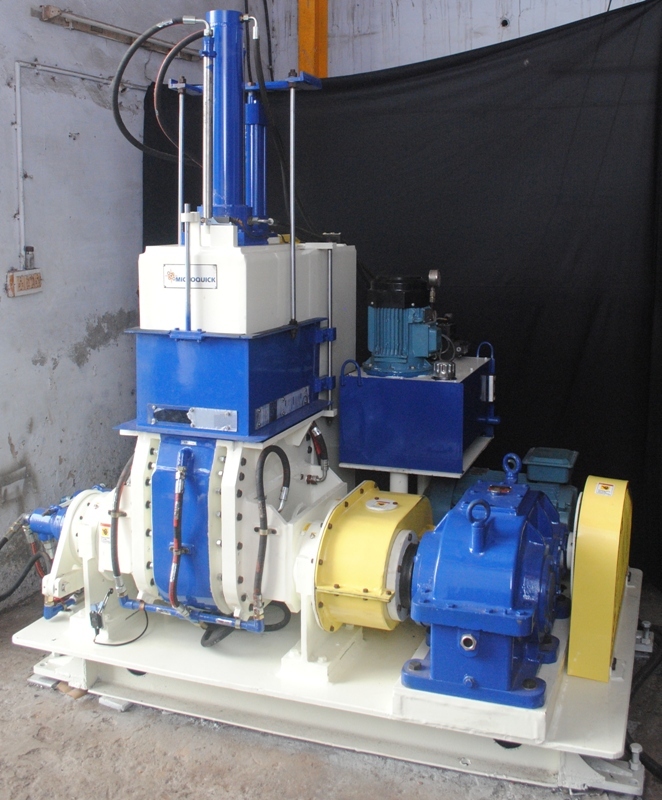 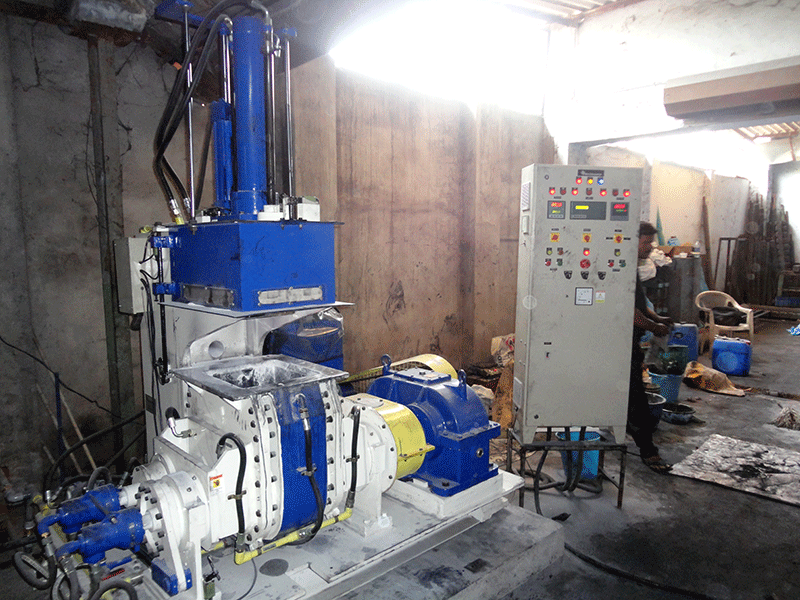 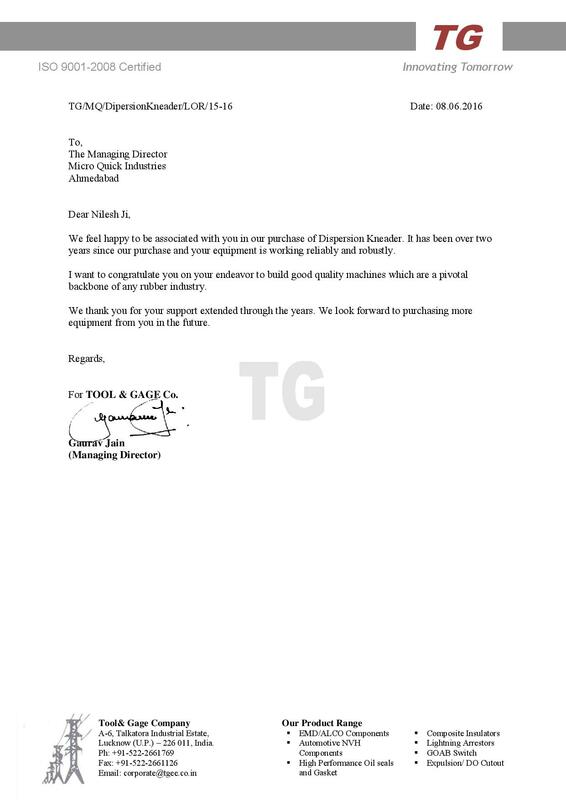 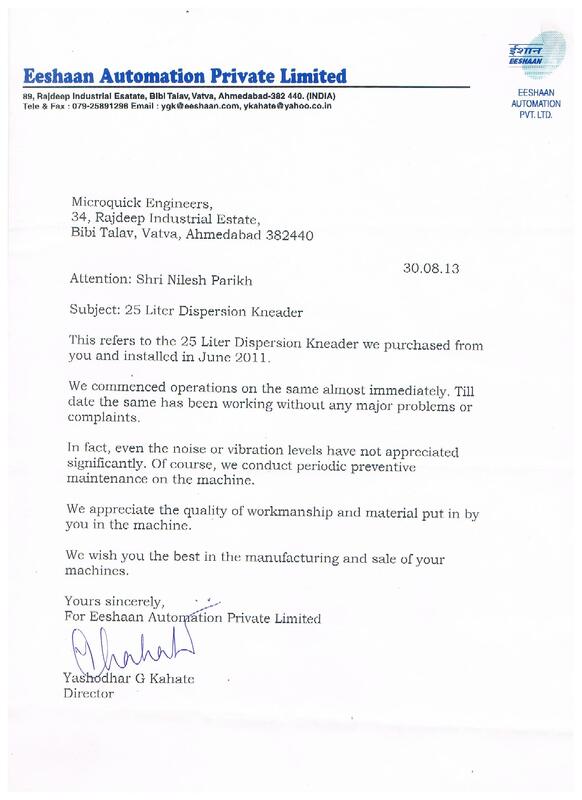 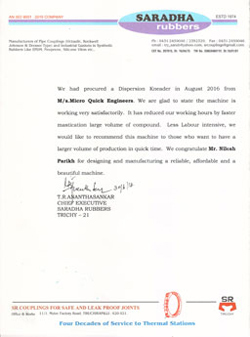 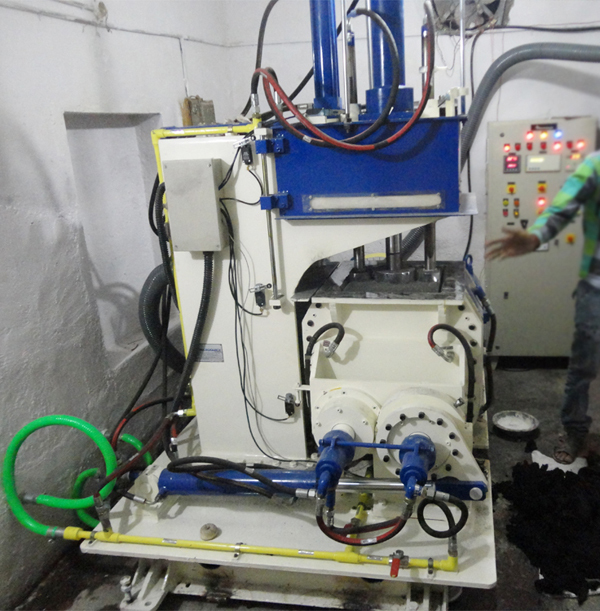 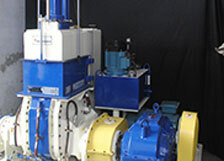 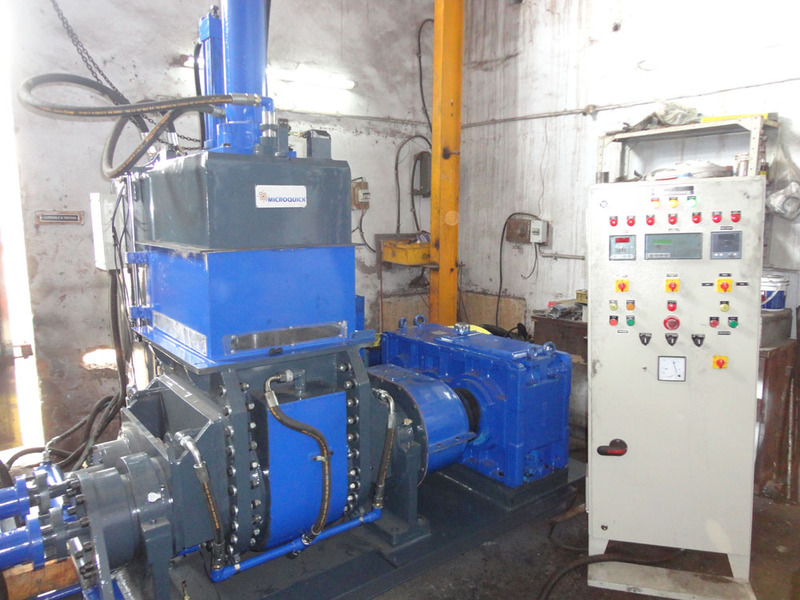 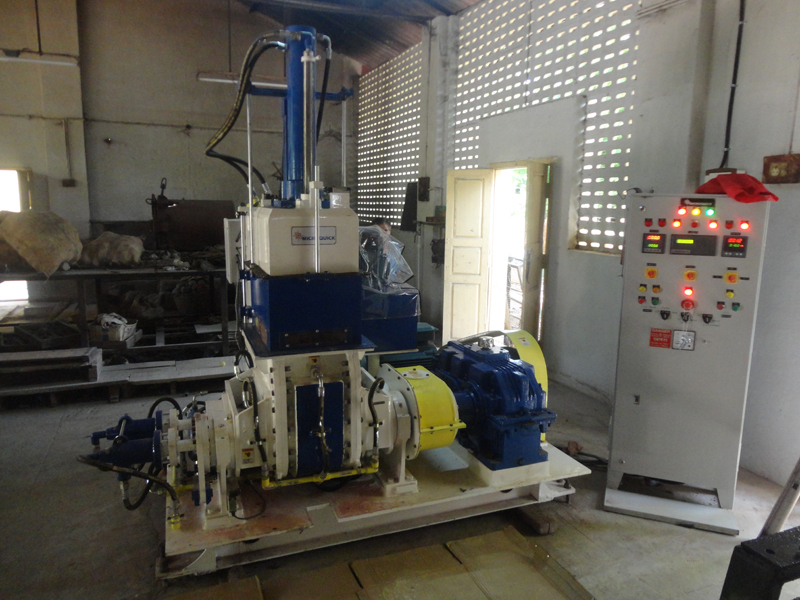 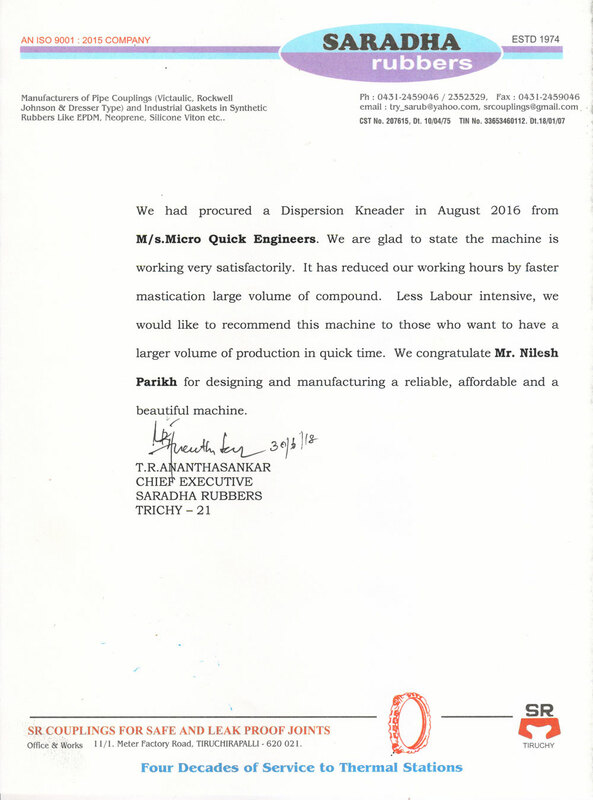 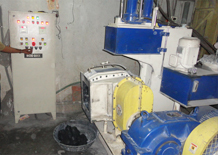 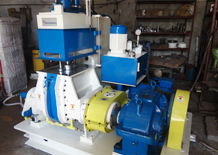 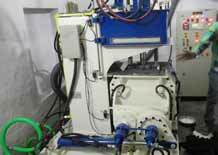 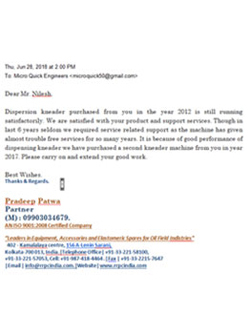 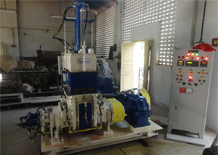 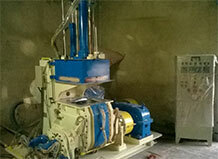 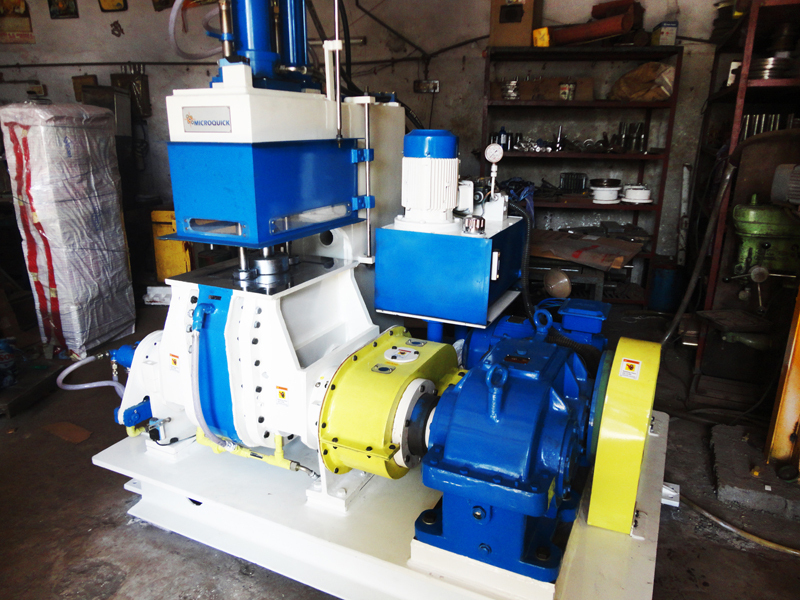 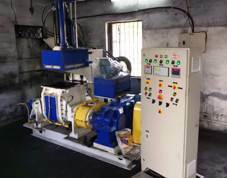 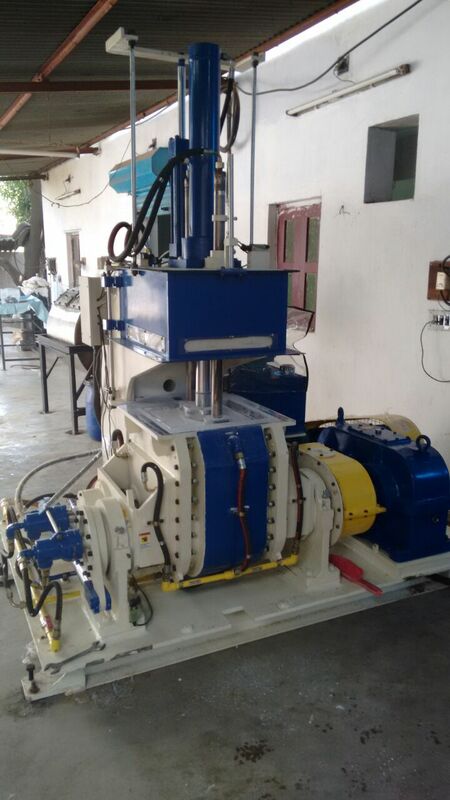 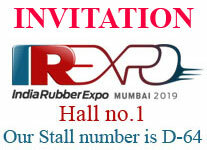 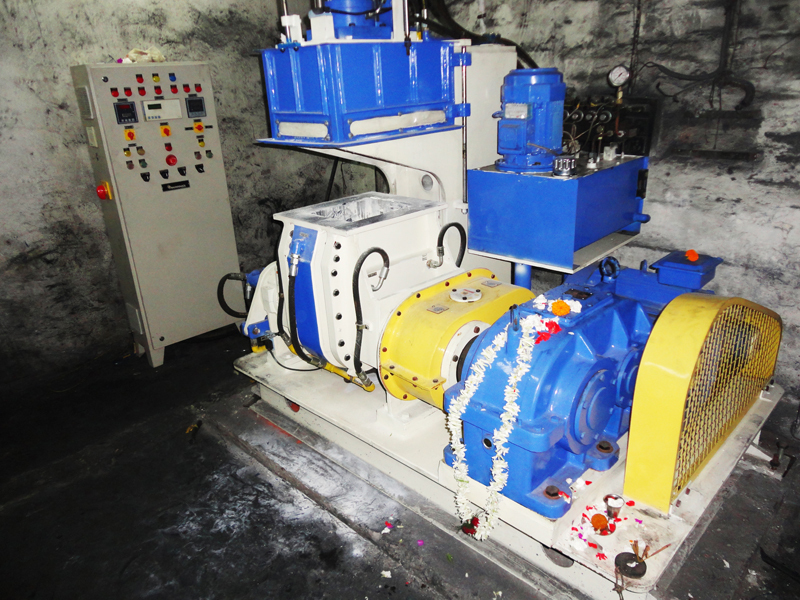 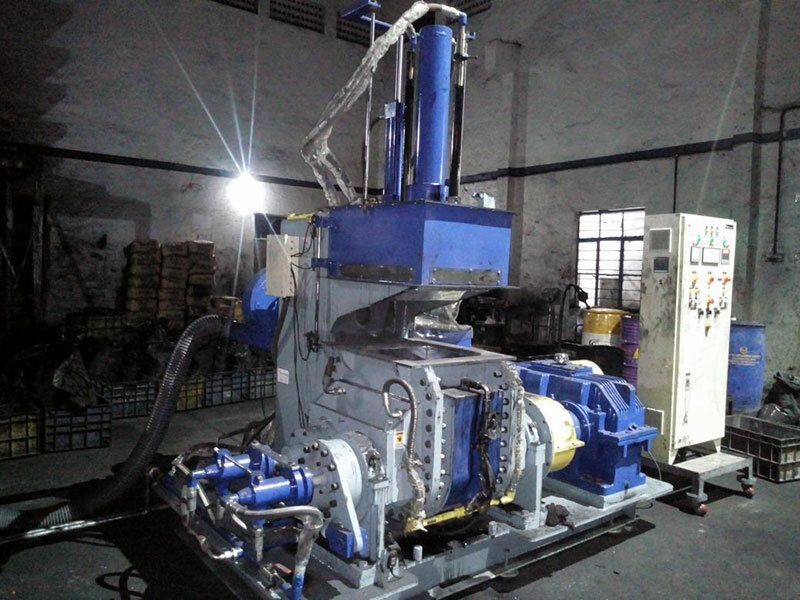 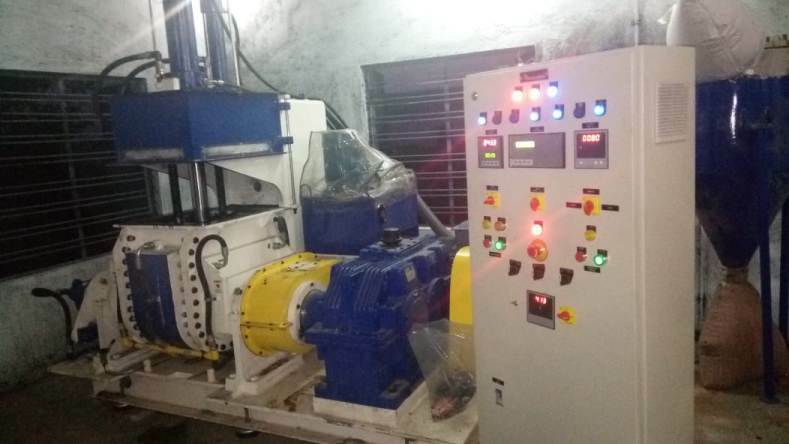 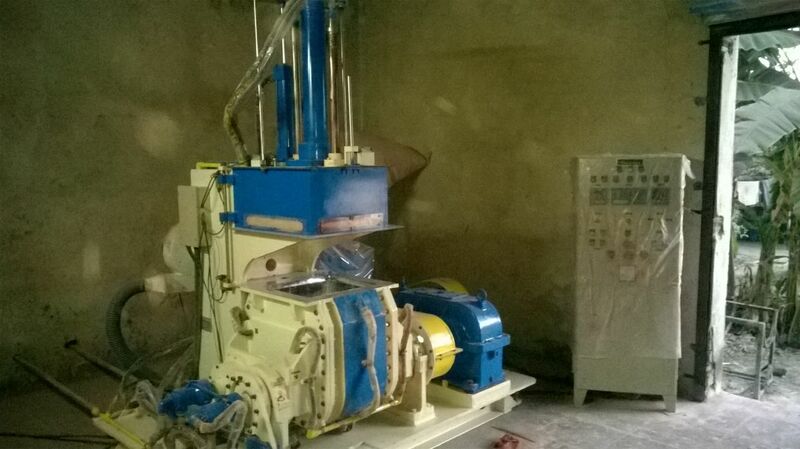 The Users of our manufactured machines extend, in general, highest rating and recommended it as the buy for the need of compounding of Rubber and Polymer. 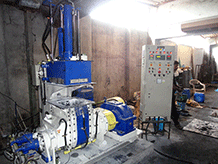 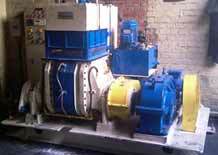 The pictures of various installations are as below. 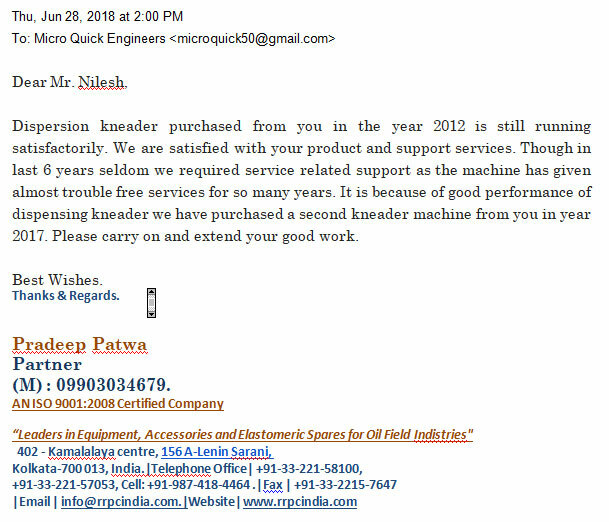 Copyrights @ 2013 Microquick.co.in. 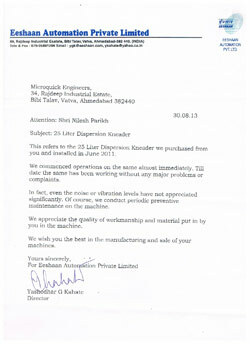 All Rights reserverd.